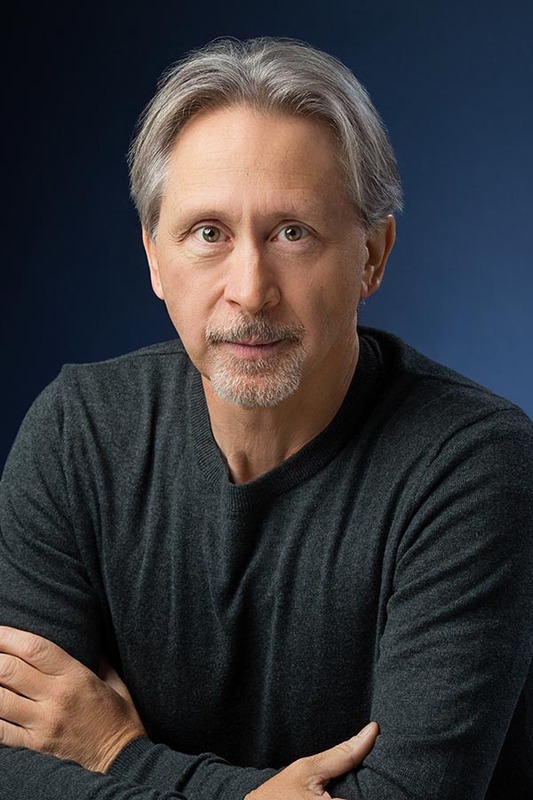 Austin Hartel has led a distinguished career as a dancer and choreographer. Hartel was co-choreographer and a soloist for five years with Pilobolus Dance Theater, making appearances worldwide and on television, twice on the Tonight Show with Johnny Carson. In 1989, he left Pilobolus to found, with Lisa Dalton, Dalton-Hartel Dance, which has since toured throughout the continental United States, as well as Hawaii, Europe, Korea, and South and Central America. Hartel has danced with, among others, the José Limón Dance Company, Dances We Dance, the Frank Holder Dance Company, the Opera Company of Philadelphia, Peter Pucci Plus Dancers and Tandy Beal. In the spring and summer of 1995, Hartel was assistant choreographer for the Mozart opera The Magic Flute, directed by John Eliot Gardiner, which toured Europe for four months. Hartel’s choreographic commissions include works for Company Teatro Nuovo of Turin, Italy, Akasha Dance Company in Chicago, the National Ballet of Surinam, the Sylvia and Danny Kaye Playhouse in New York City, and the New Arts Festival in Fort Myers, Florida. In 1990 Hartel choreographed the Lucien Rochat commercial “Figure Meccaniche,” which won the prestigious Italian Key Award for best commercial of the year. Hartel has taught throughout Italy, the continental United States and the Hawaiian Islands. From 1990 to 1993, Hartel worked as a cultural specialist for the United States Information Agency. Under this program, he shared his beliefs on dance with people of other cultures by teaching, choreographing and performing and by giving television and print interviews throughout South and Central America. Hartel received his bachelor of fine arts degree in dance from the North Carolina School of the Arts and a master’s degree in dance and integrated media from California Institute of the Arts. He also studied classical ballet at the Pennsylvania Academy of Ballet and the Washington School of Ballet. He trained with such influential teachers as Duncan Noble, Richard Gain, Doug Nielson, Ernestine Stodell and Betty Jones. Hartel joined the faculty of the OU School of Dance in 2001.